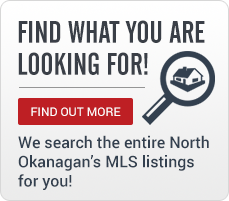 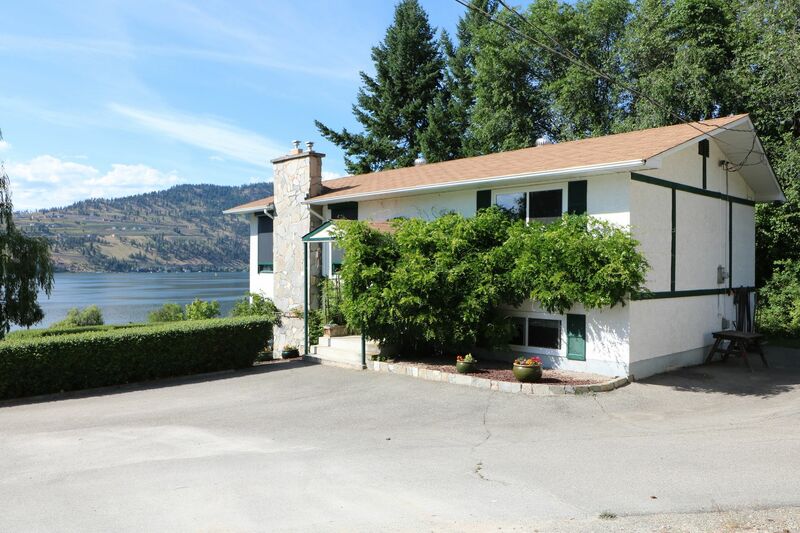 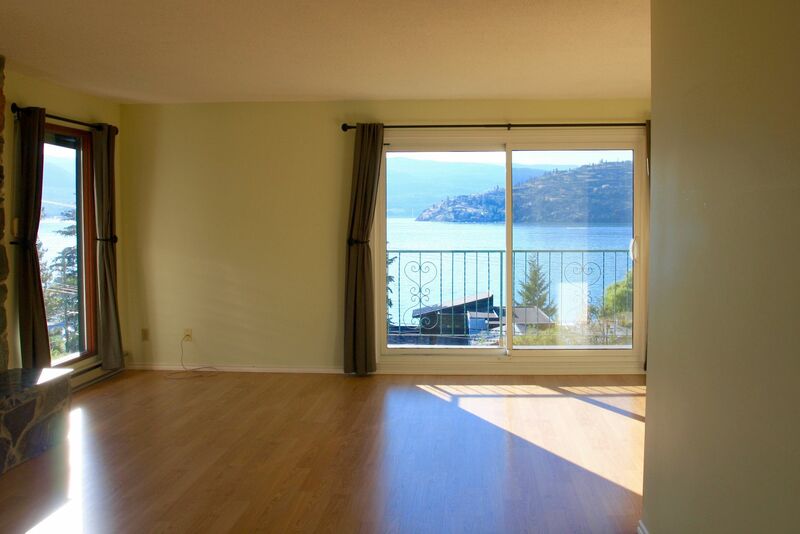 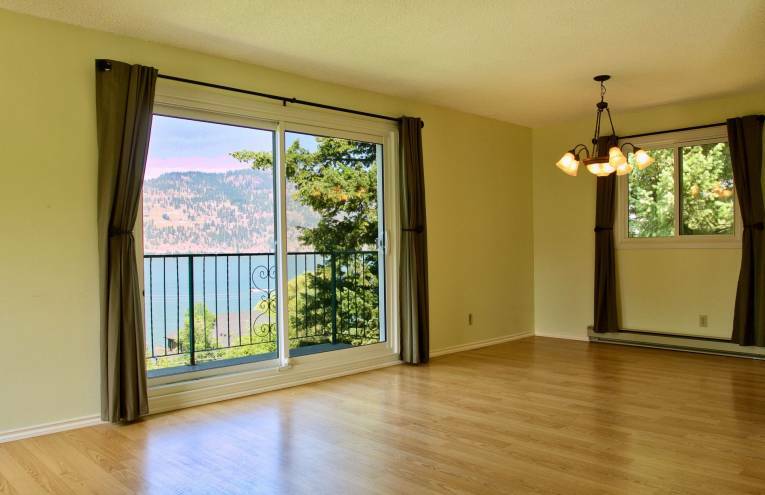 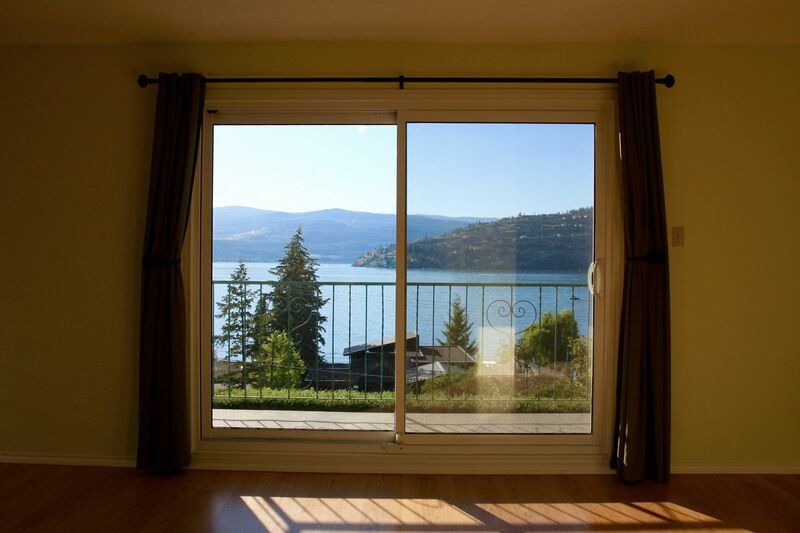 EXCELLENT FAMILY HOME IN OKANAGAN LANDING! 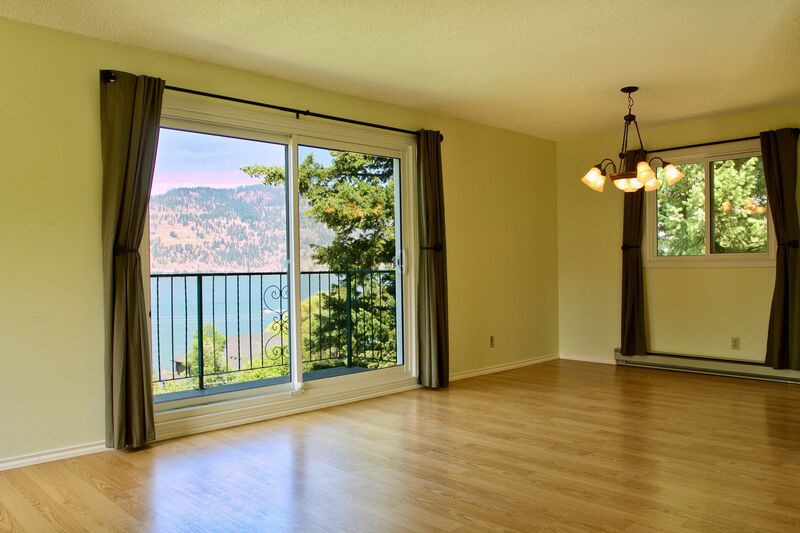 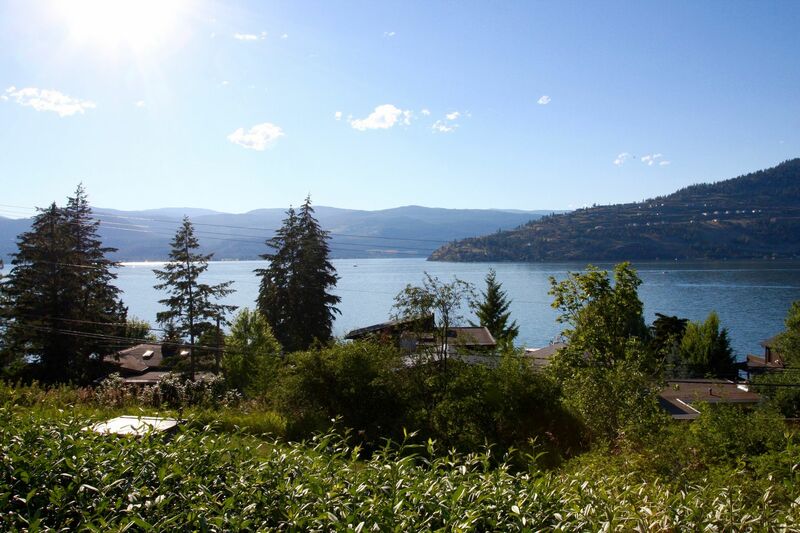 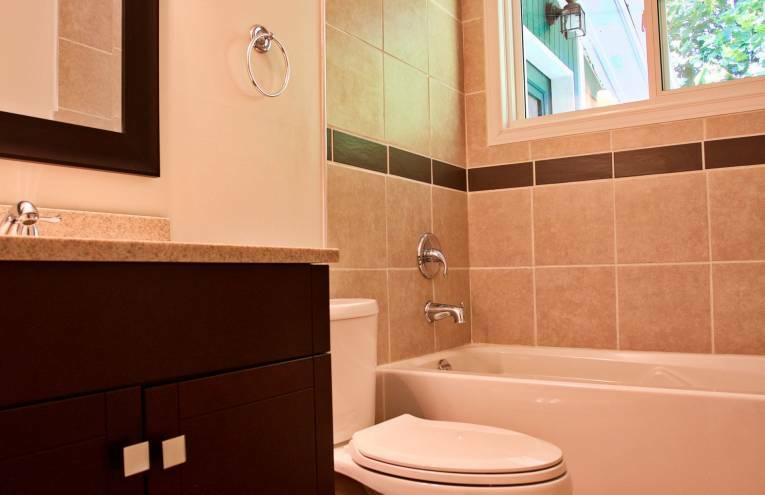 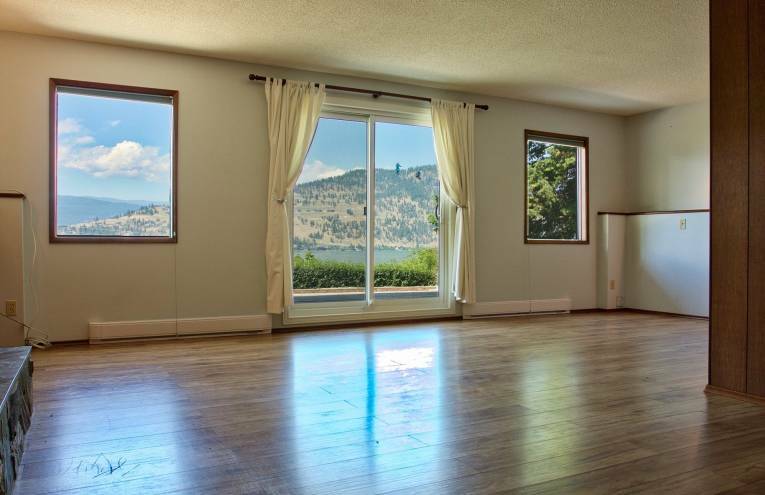 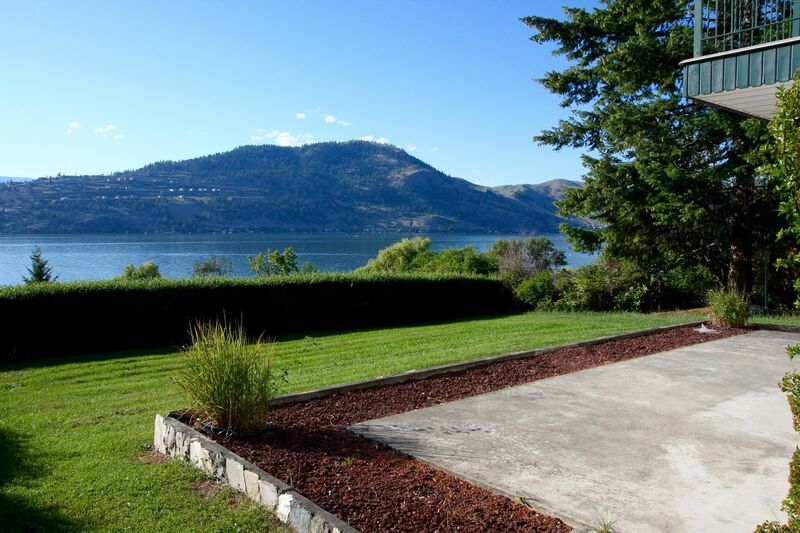 Start with a quiet no-thru road across the road from Okanagan Lake and just minutes from Paddlewheel Lakefront Park, Yacht Club, Elementary school and City of Vernon’s new future waterfront neighbourhood! 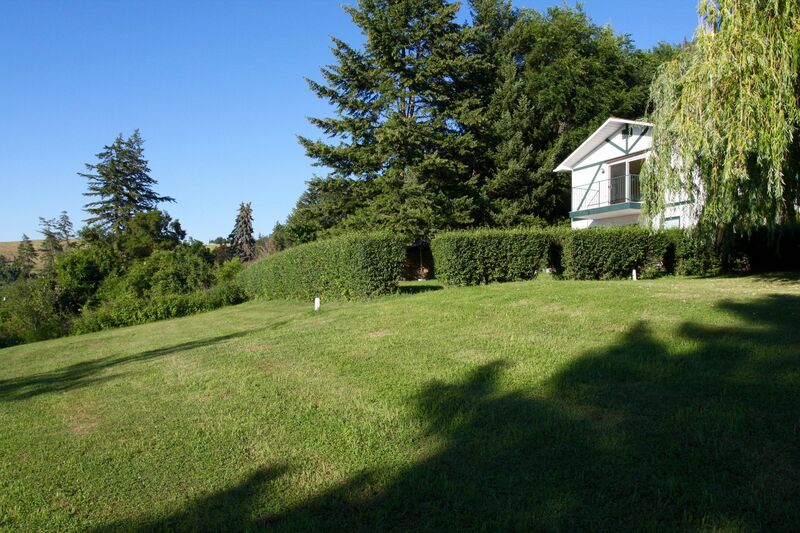 Add a .97 acre yard with lots of privacy and mature landscaping, room for garden, shops and expansion. 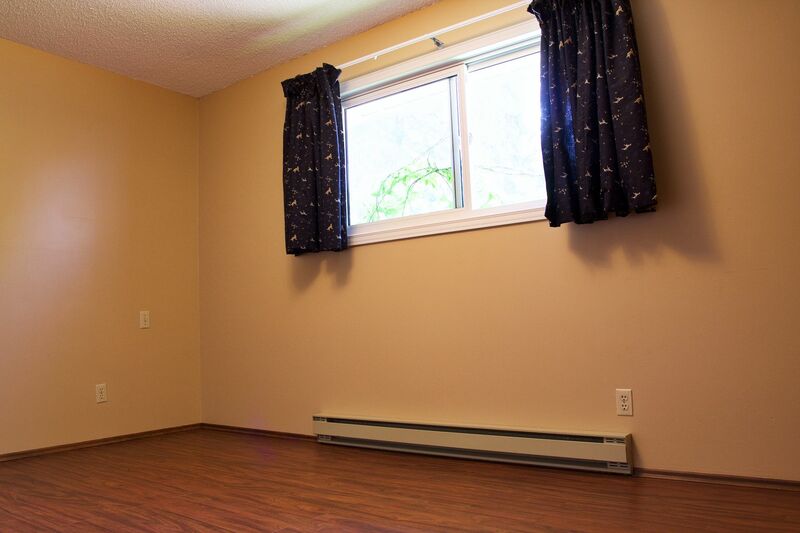 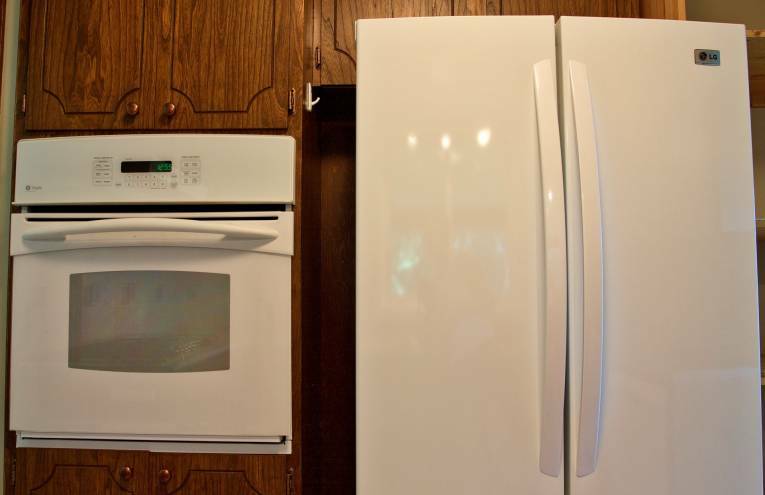 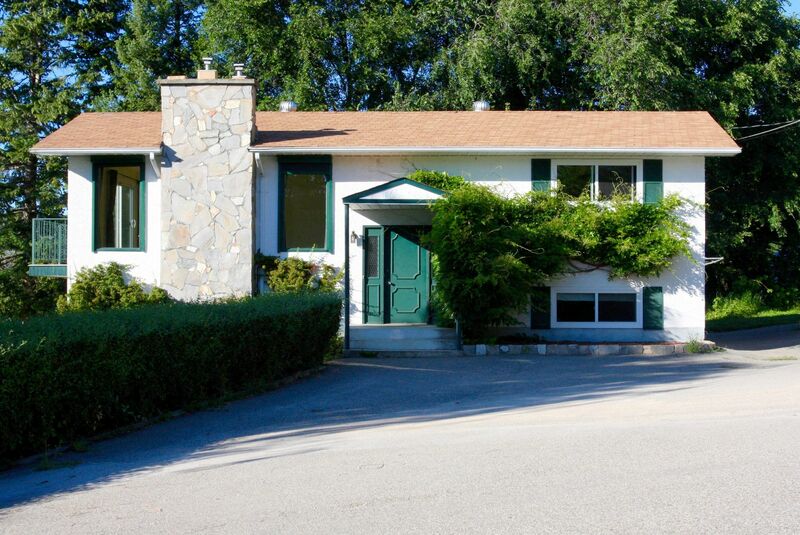 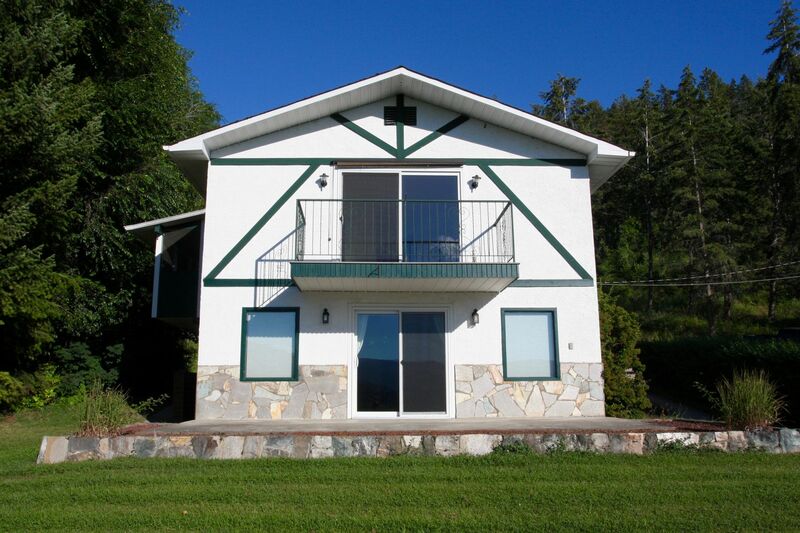 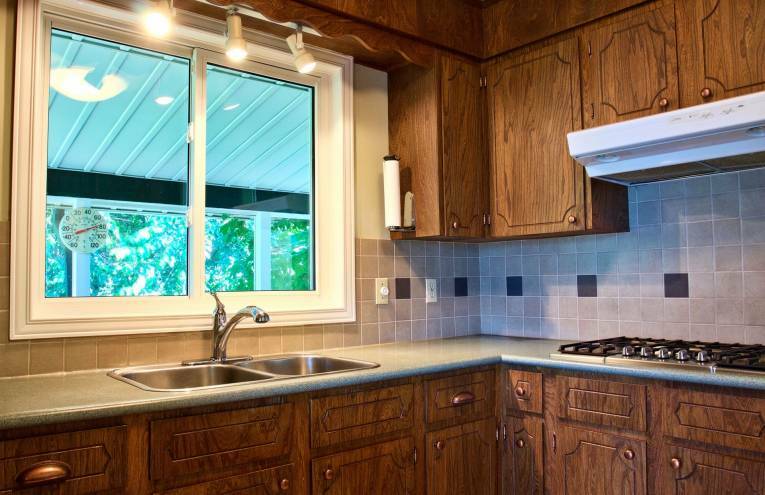 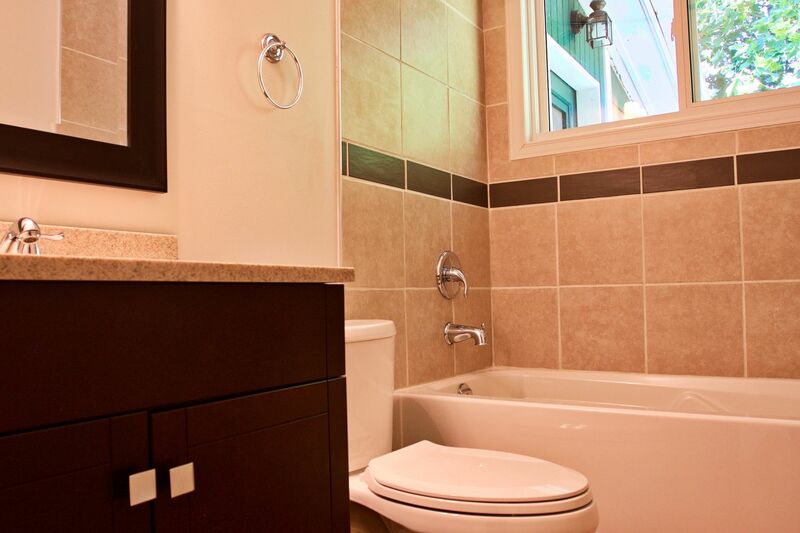 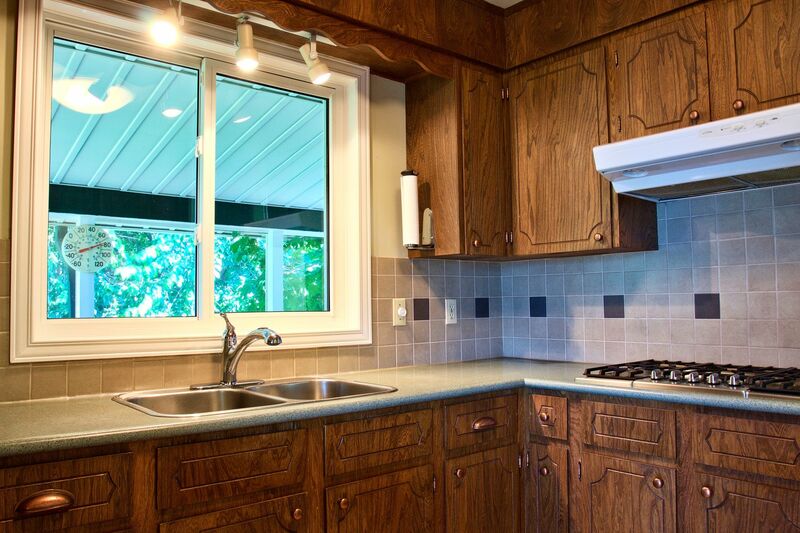 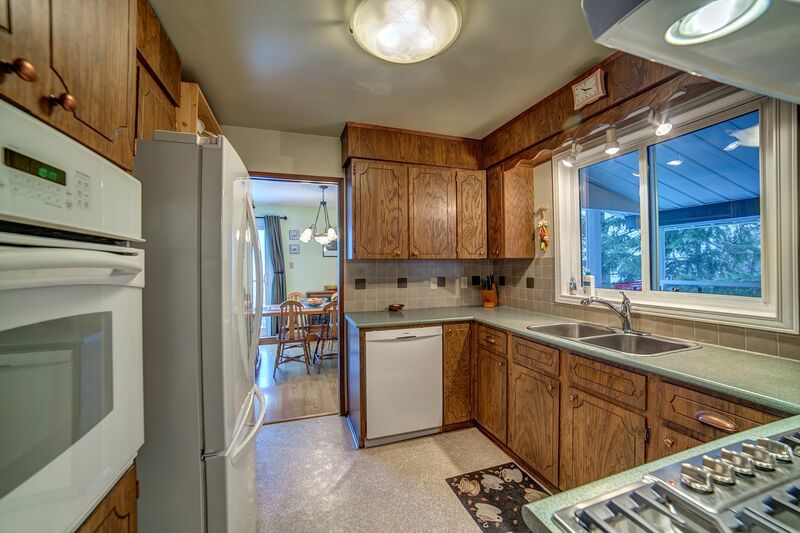 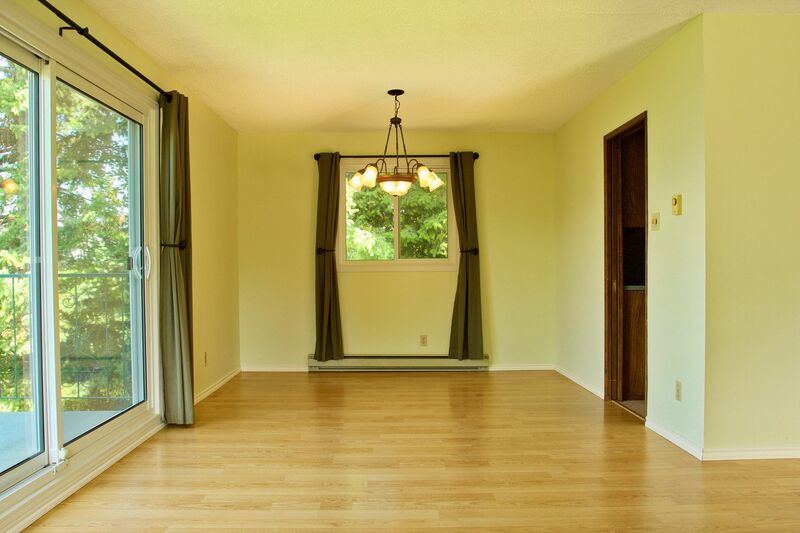 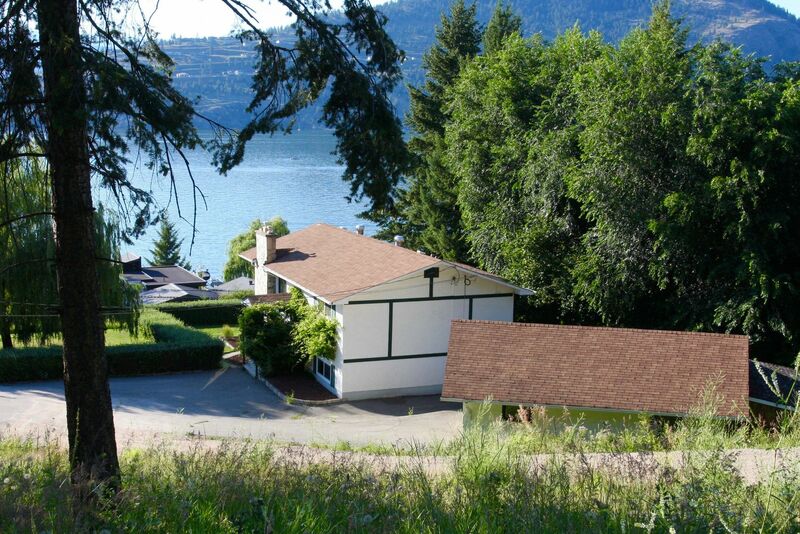 Now add a very solid, well maintained home with full lake view from both levels! 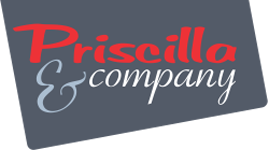 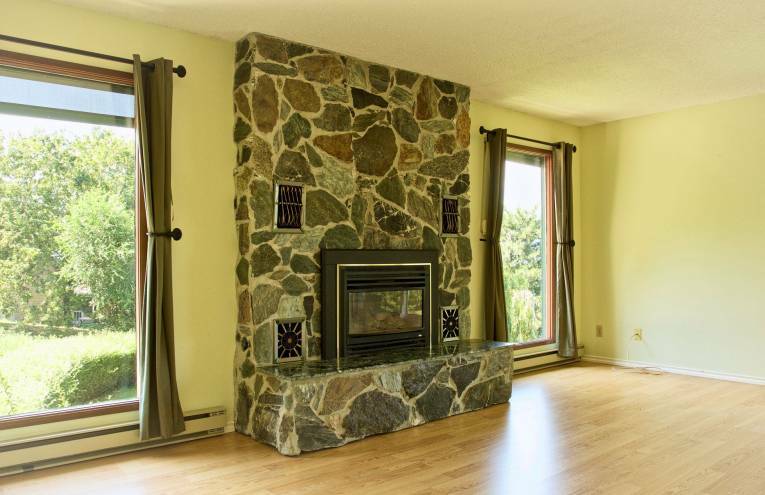 Three bedrooms, 2 baths, family room, two gas fireplaces and enclosed porch. 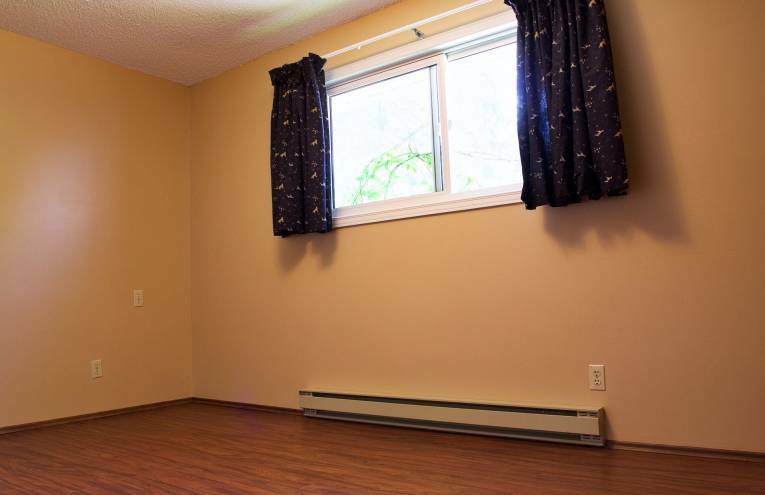 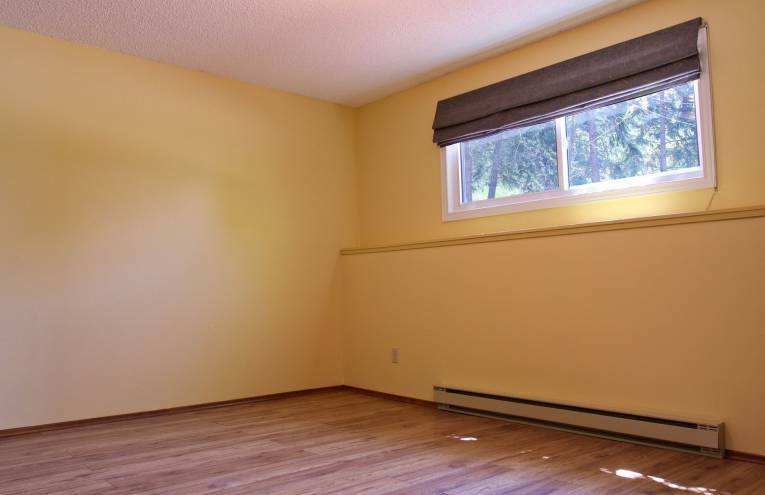 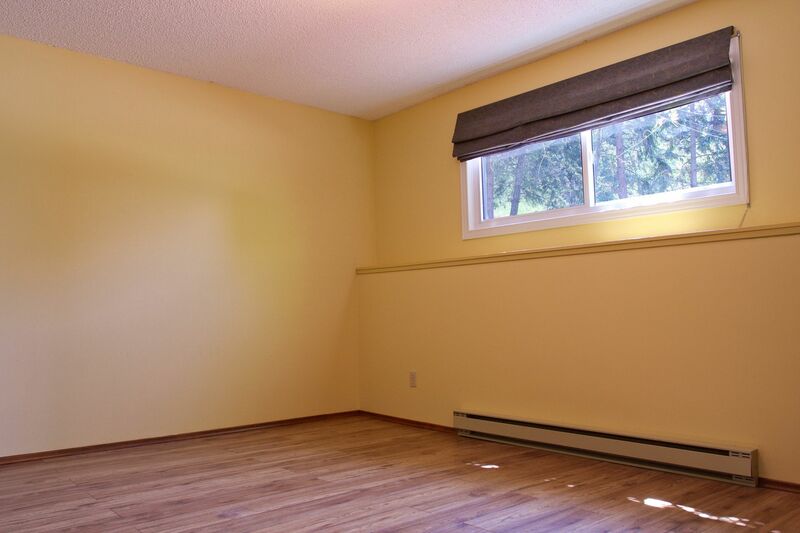 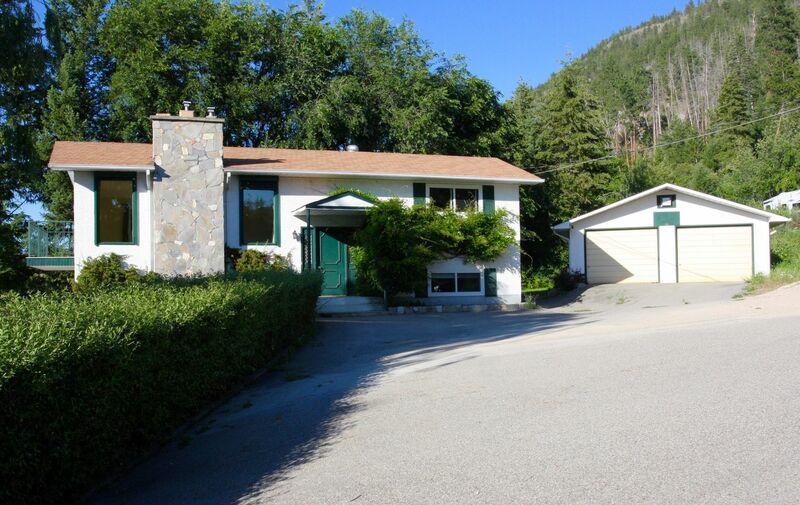 Lots of level parking plus detached double garage. 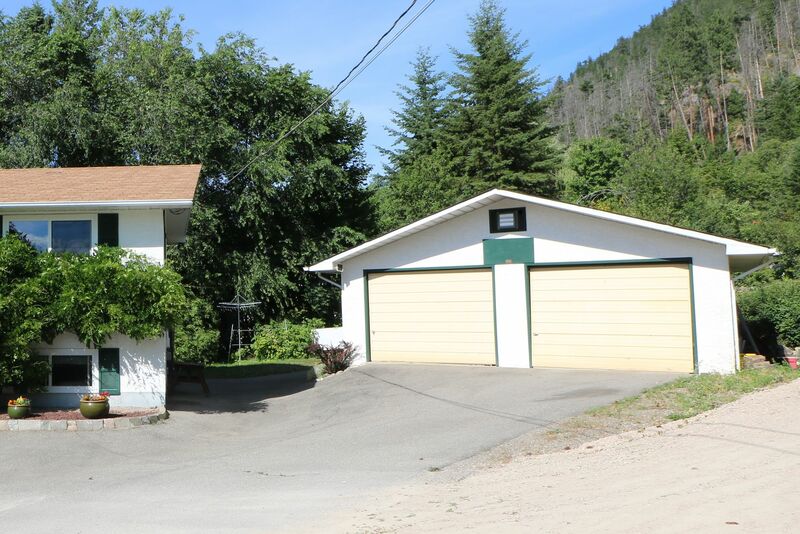 Spread out and enjoy this great property or ask about the sub-division potential. 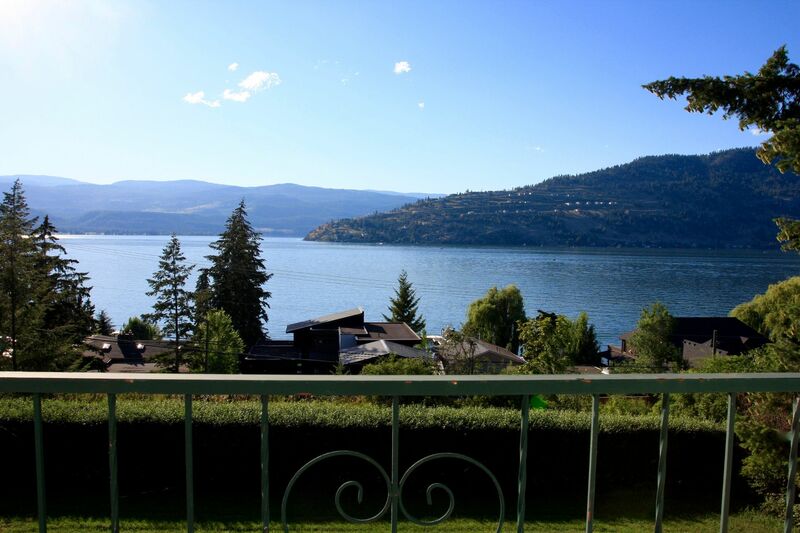 HOMES AND VACATION PROPERTIES IN VERNON, BC AND THE NORTH OKANAGAN ARE NOT SUBJECT TO THE BC SPECULATION TAX! 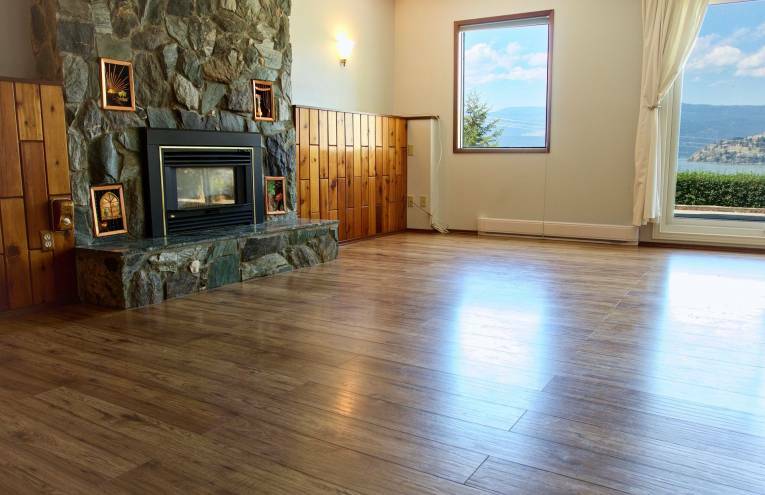 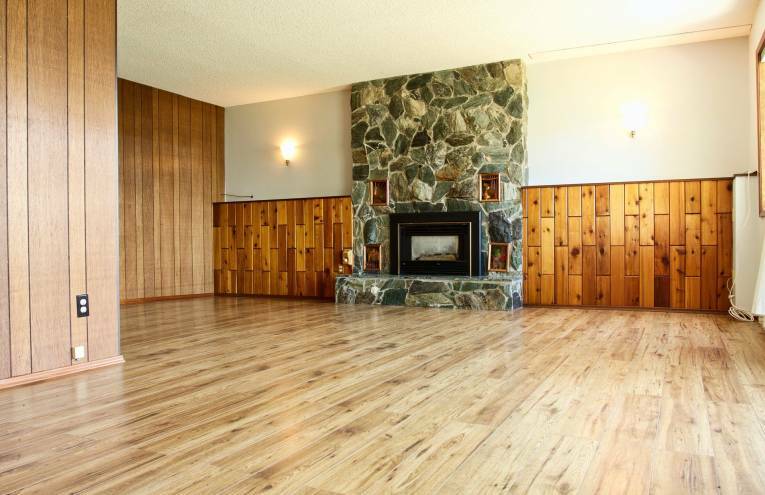 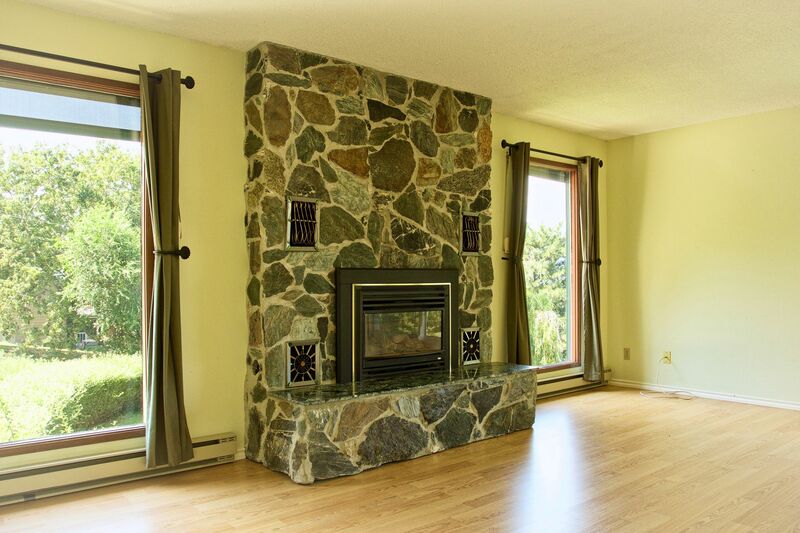 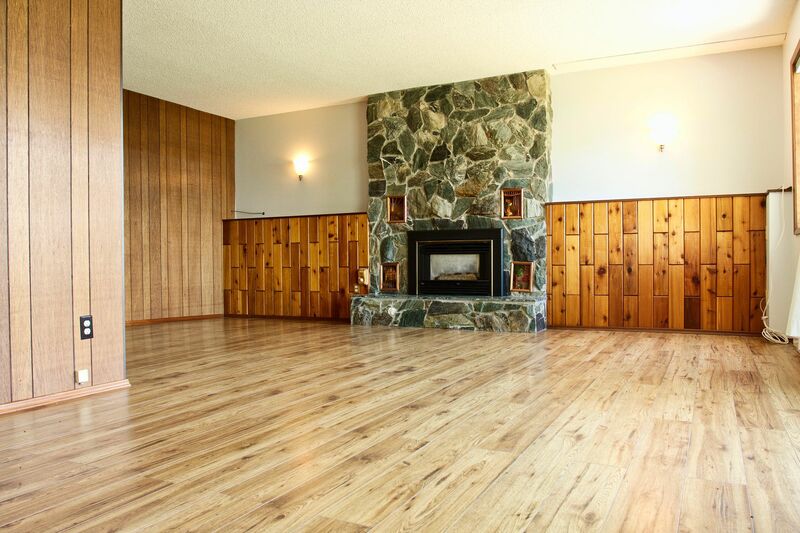 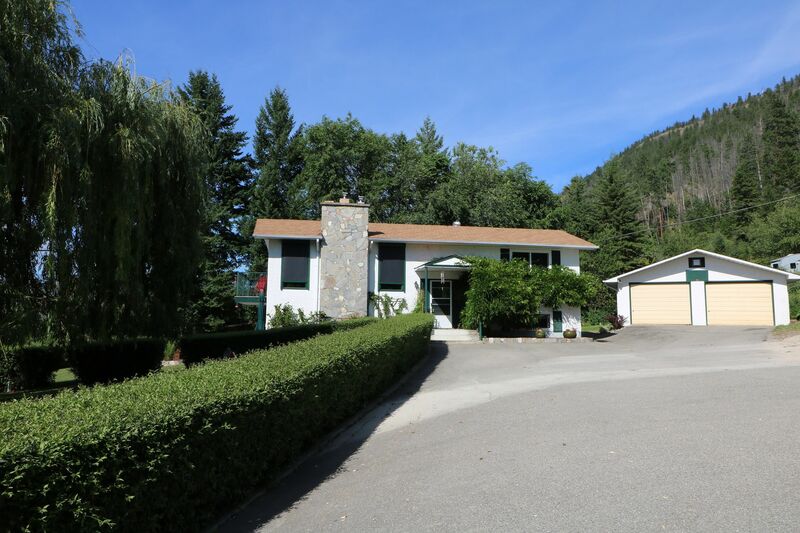 Gently sloping .97 acre property with stunning Okanagan Lake views! 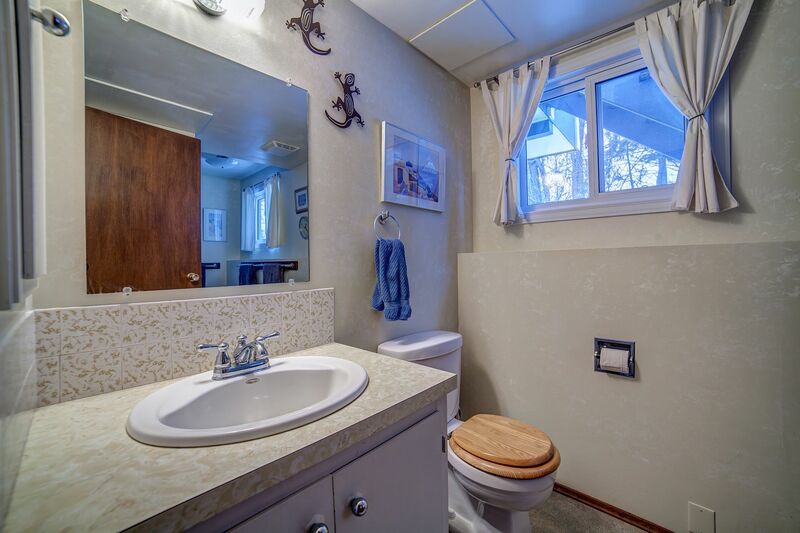 Room for all your toys and RV!